the air, therefore, it is widely used in all walks of life conveying link or system. 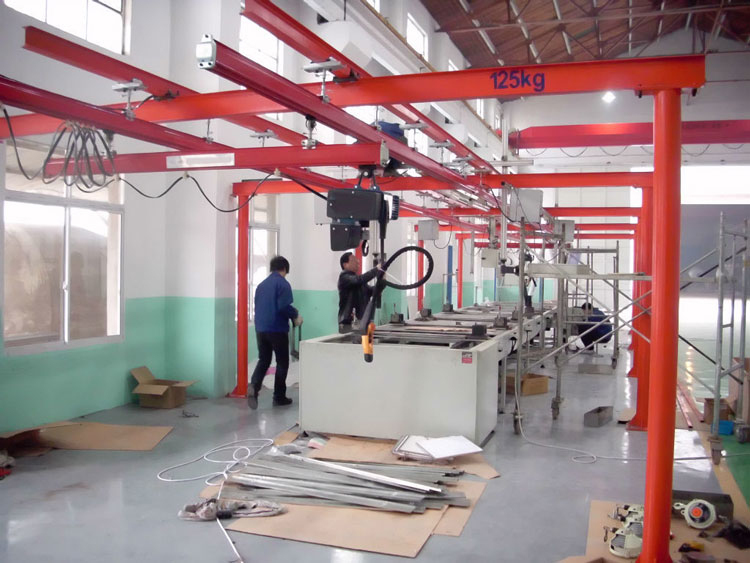 2.which system is very reliable; system module is the mainstay of three sizes of rolled profiles, intensity good rigidity,light weight, to ensure stability of the system. 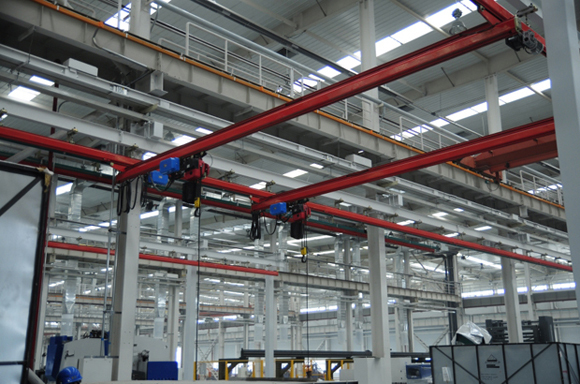 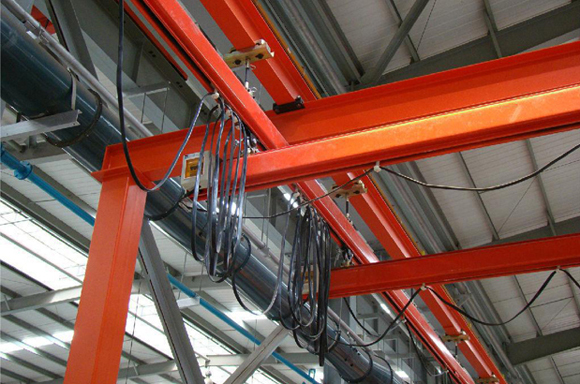 4.multi-beat automated conveyor line, can be arbitrary combination. 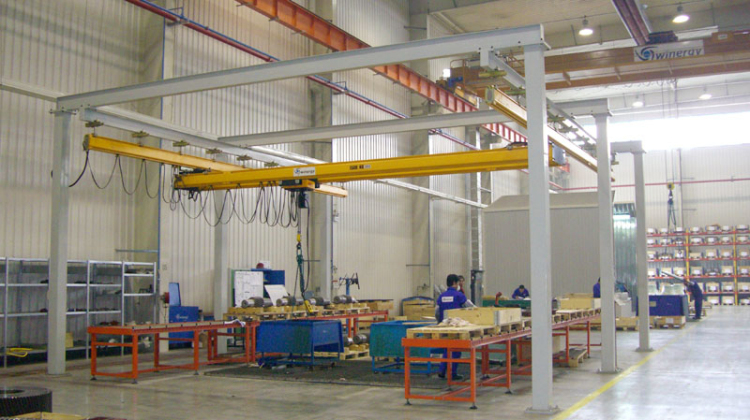 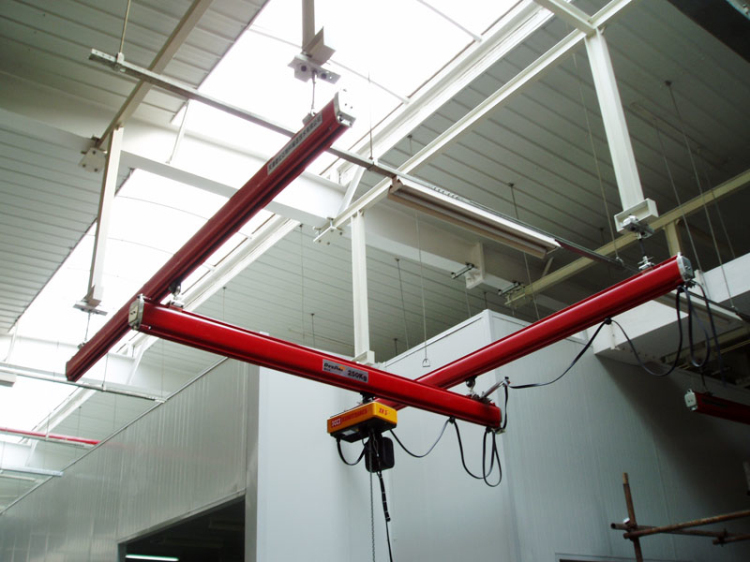 The plant can be used for new designs can also beused to modify or extend the old system. 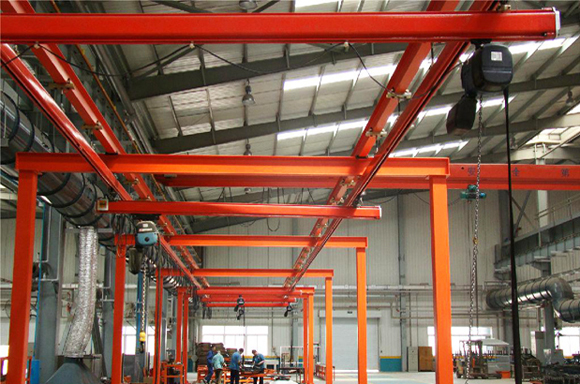 6.greatly reducing the human resources, improve production efficiency, thereby reduce energy consumption, improveenterprise efficiency. 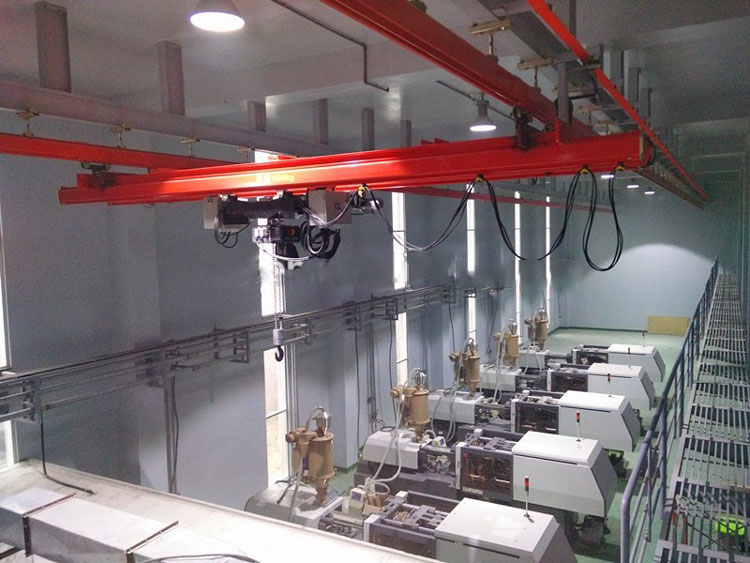 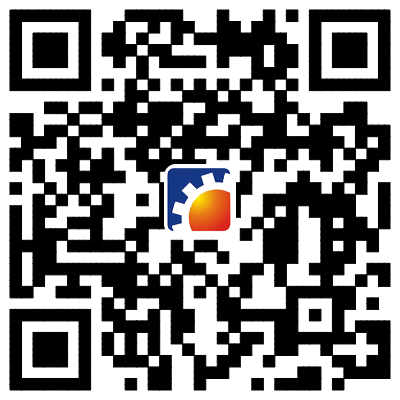 7.System can be operated manually or can achieve automatic and semi-automatic operation, efficient operation.